Davide Coffman Munisteri is a Texas born artist who was educated in The U.S., Italy and The U.K. where he studied photography, screen printing, sewing and fashion. He mainly works in photography but also worked for years at The Fuji studio in Florence,Tuscany, Italy where he taught screen printing and sewing. He holds two degrees - the first is a BA (HONS) from University college Falmouth in Cornwall, England U.K. where he studied photography. The second is for photo and video design from The University of Bedfordshire in Luton Bedfordshire, England U.K. He works in his craft here in Texas where he has recently moved to be closer to his aging parents. 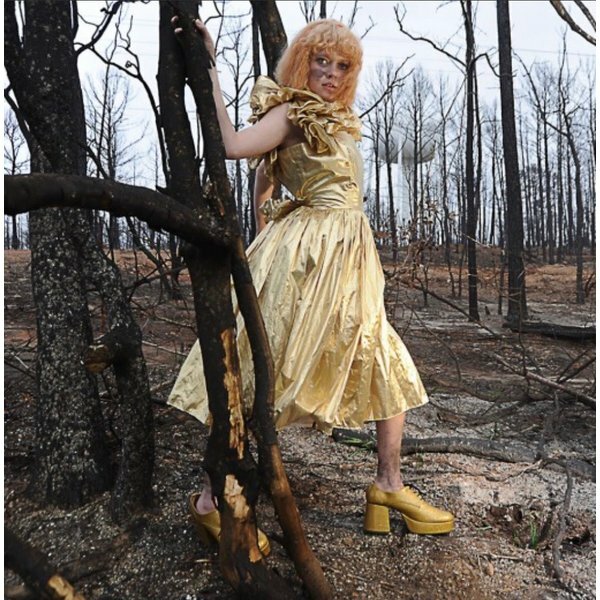 These two photos are from a series called Hot in Texas which were shot in response to fire the size of England burning down a piece of Texas including the town of Bastrop just outside of Austin. The land was scorched and unusable. 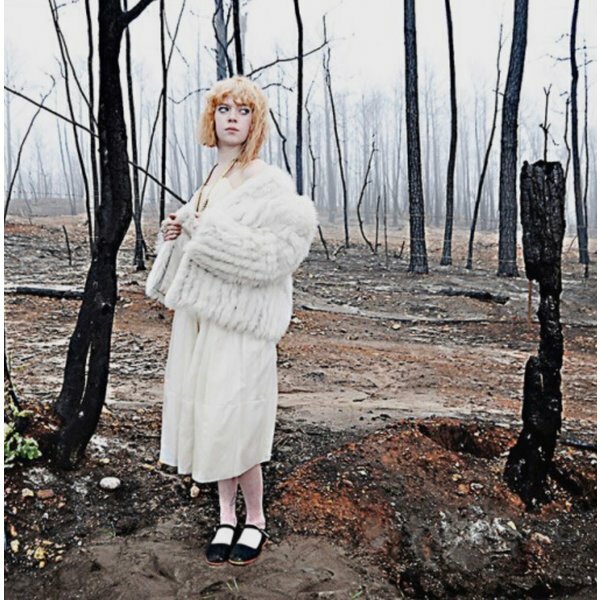 The purpose of the shoot was to use local backdrops, people and clothing (which were gathered from around the area) to make images which used the burn-zone's beauty.